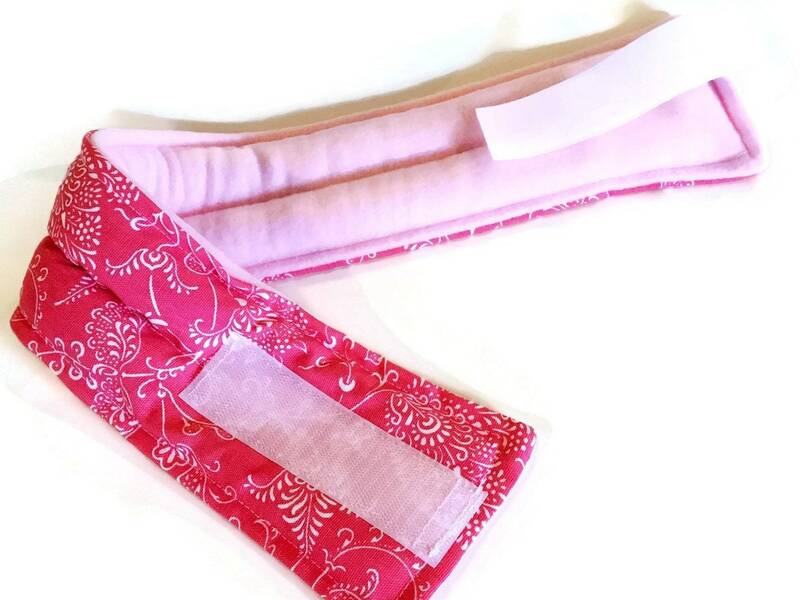 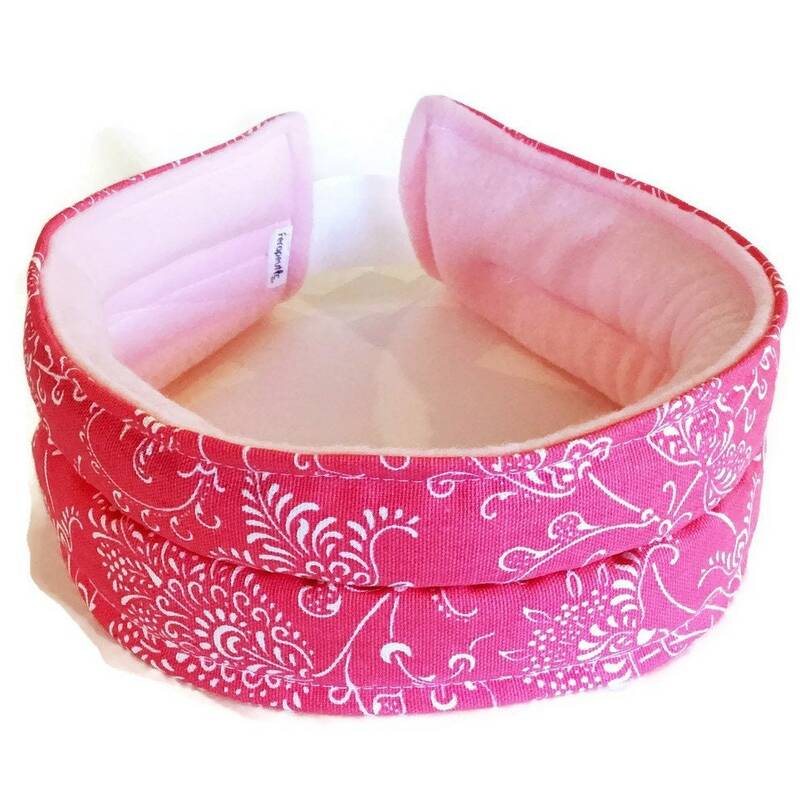 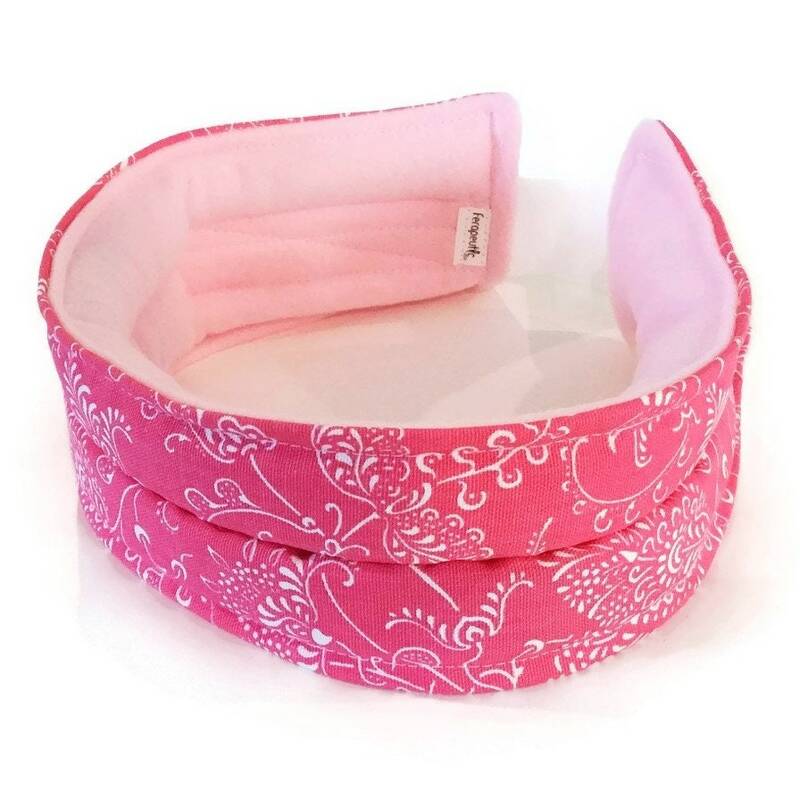 Pretty Head Band is a cold or heat pack for migraines and tension headaches. 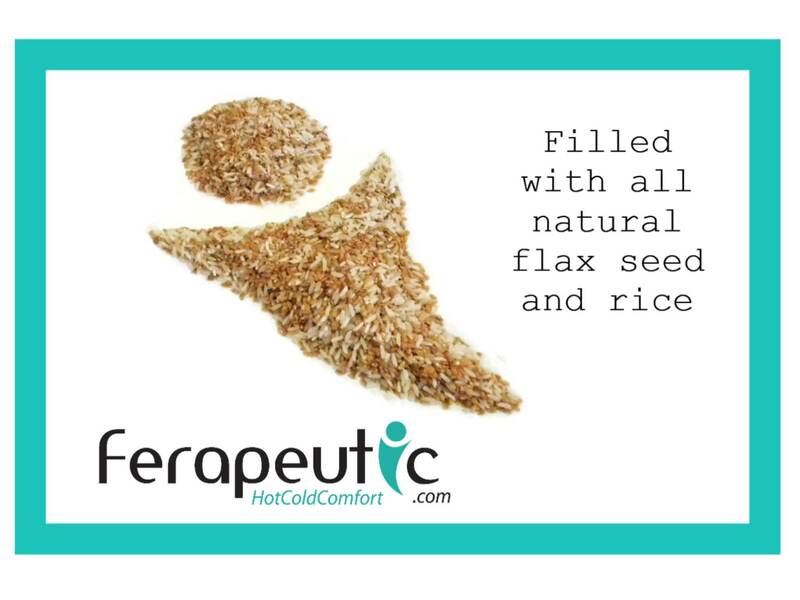 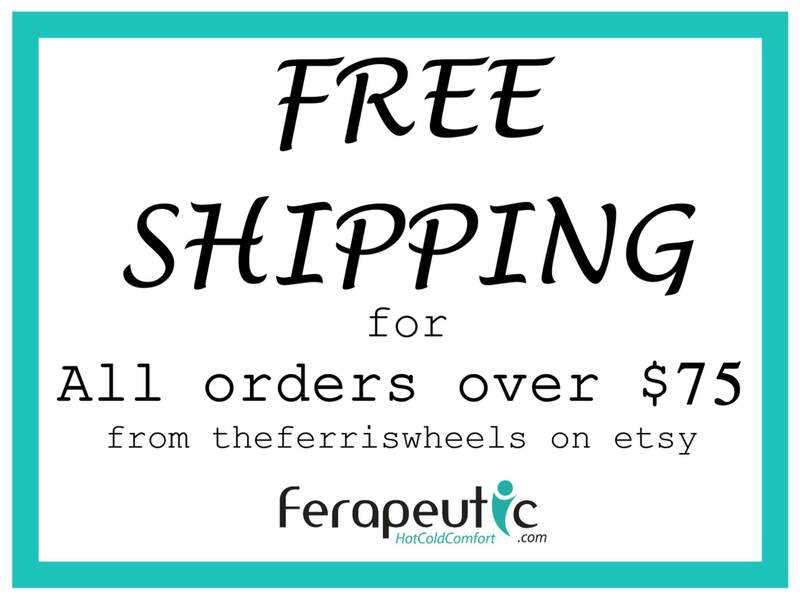 Therapeutic heat or Cold can help chronic pain from TMJ, TMD, migraines and more. 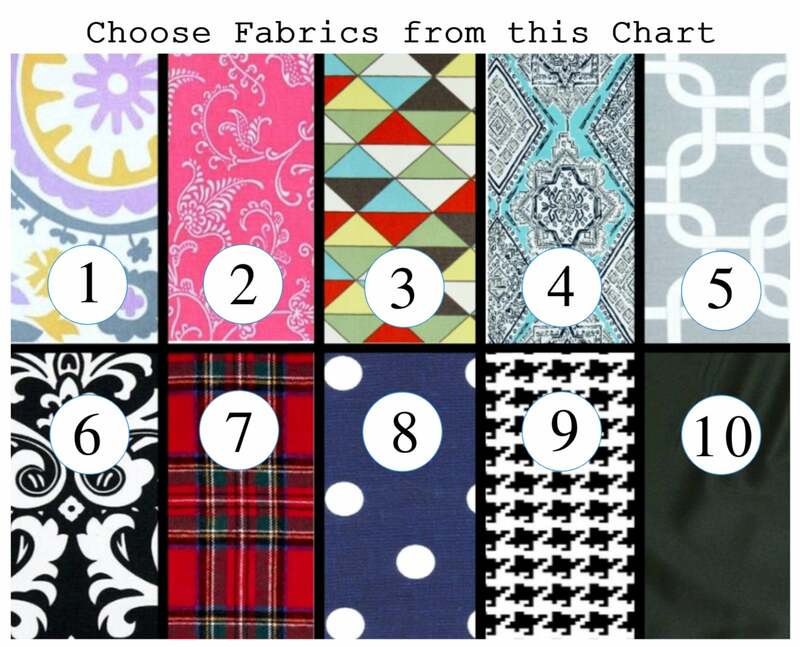 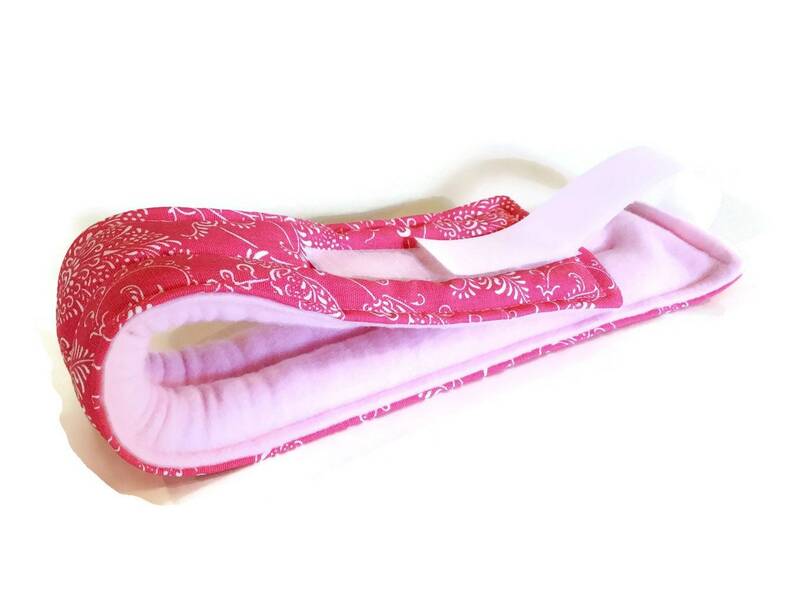 Completely adjustable head band heat pack or cold pack with velcro closure.